Everyone always says that you need a leader on the field. Someone with experience, with that fire in their bellies, that can help inform and inspire those around them to reach the next level, as and when it is needed. The England international has had an up-and-down career ever since his surprising move to Stamford Bridge from Bolton Wanderers. Despite winning almost everything at club level, no one ever really appreciated how good he was for the Blues, especially as John Terry suffered on occasions next to him. However, since Antonio Conte’s appointment, the 31-year-old has looked much more exposed in a back three. His lack of pace, awkward positioning in the role and unease of pulling out wide when needed, have been cruelly exposed this season, much as they were in Chelsea’s defeat to Manchester United during their title-winning campaign. 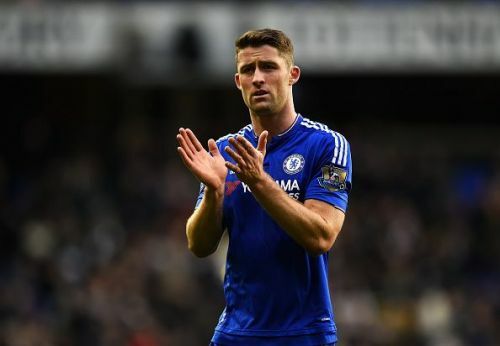 Also read: Does Cahill now belong in Chelsea's strongest line-up? 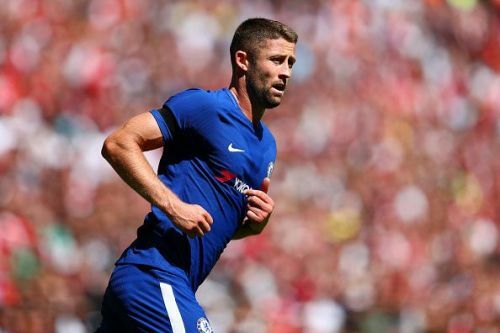 With Antonio Rudiger and Andreas Christensen waiting in the wings, the amount of upcoming quality-heavy competition should push Cahill to the bench in the near future. While his honest approach to interviews after games is welcome, his form on the pitch might make that redundant, should the Blues wish to mount a serious defence of their crown.